Ricky Pillay oversees Schlesinger Europe’s financial operation. Ricky joined Schlesinger in March 2011 as Accounting & Finance Manager at The Research House, UK. Following the Schlesinger acquisitions of Consumed Research, Passerelles, and Schmiedl in Europe Ricky was promoted to EU Financial Controller to support the expanding operations. In 2014, Ricky received the Sarah B. Schlesinger Award for Leadership and in 2015, he was promoted to Finance Director, Europe. In 2017, Ricky was promoted to Managing Director, Finance Europe and joined the Schlesinger Strategic Leadership Group. 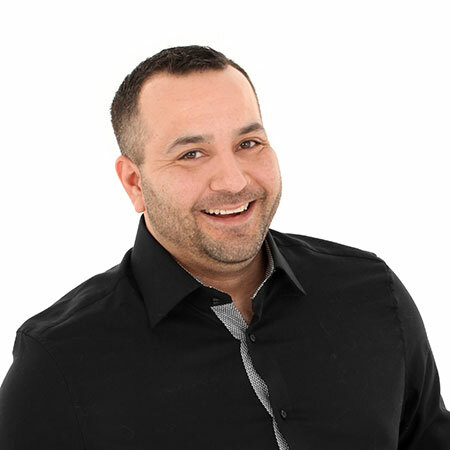 Ricky has been a full member of the Association of Accounting Technicians since 2012 and is also a licensed accounting practitioner. When Ricky is not analyzing Schlesinger’s business data, he can be found cycling the streets of London to maintain his personal goal of cycling 30 miles a day. Ricky is married with four children and his passions include life coaching, Marvel movies, snowboarding and soccer.